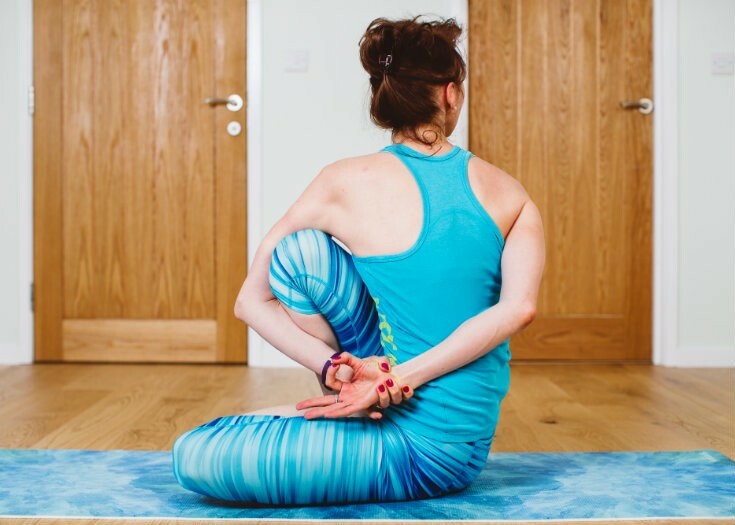 Join this yoga beginners course, designed to introduce the fundamental foundations of yoga and prepare our new students for an independent and sustainable Ashtanga yoga practice. Ashtanga Vinyasa yoga is a dynamic, powerful and graceful practice for harmonious living of wellness and joy. 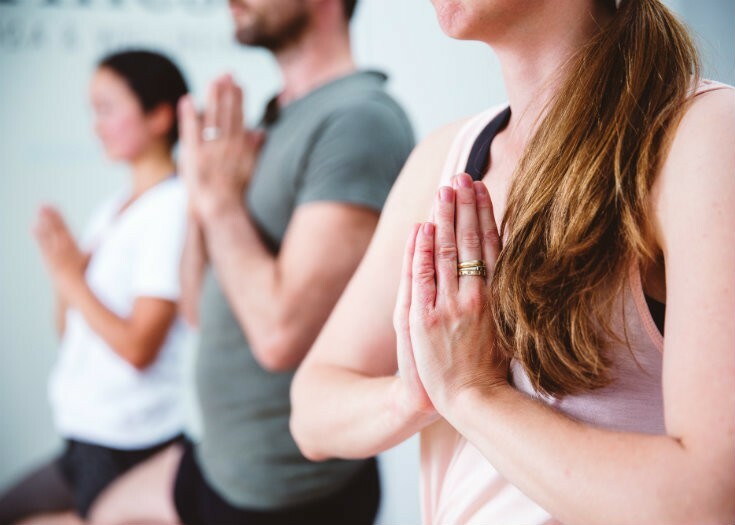 The Ashtanga Vinyasa yoga beginners course is designed to provide our new students with the fundamental foundations of yoga and Ashtanga Vinyasa yoga specifically. Our intention is to introduce you to the health-giving and joy-bringing powers of yoga through the tools of breathing, postural flow and mind stilling practices. We truly believe that yoga helps us discover our incredible self-healing faculty, bringing more balance and joy to our daily life.